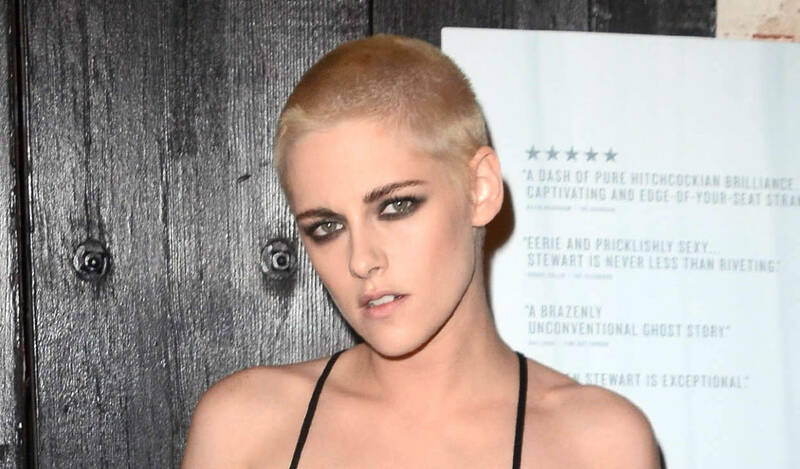 Kristen Stewart Parties with the Brides After Crashing a Wedding! Tollywood drug racket case: Charmme Kaur to be questioned now! 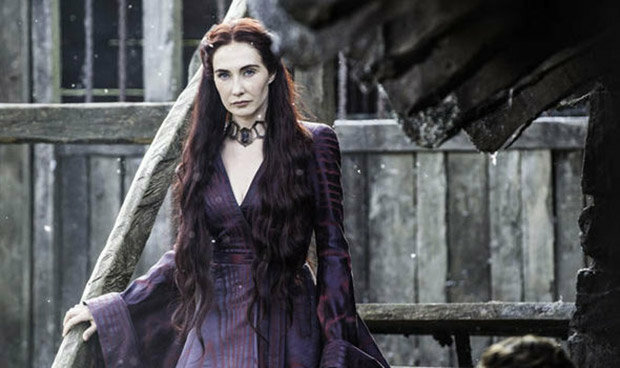 Are the dragons in trouble on 'Game of Thrones'? Justin Bieber cancels rest of Purpose World Tour "due to unforeseen circumstances"